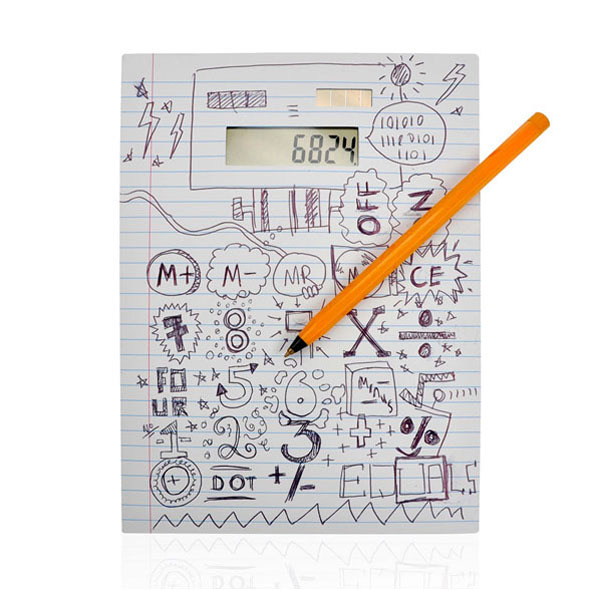 Could you find a better gift idea for a gadget-loving geek than a personalised calculator? 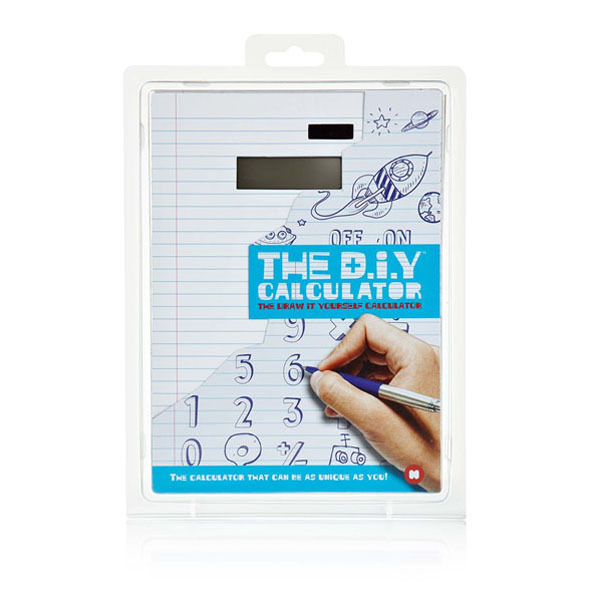 Our DIY calculator lets you completely customise your calculator. 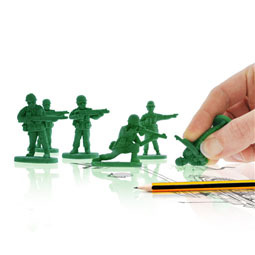 It will be a complete one of a kind gadget! The DIY Calculator is the best calculator ever! 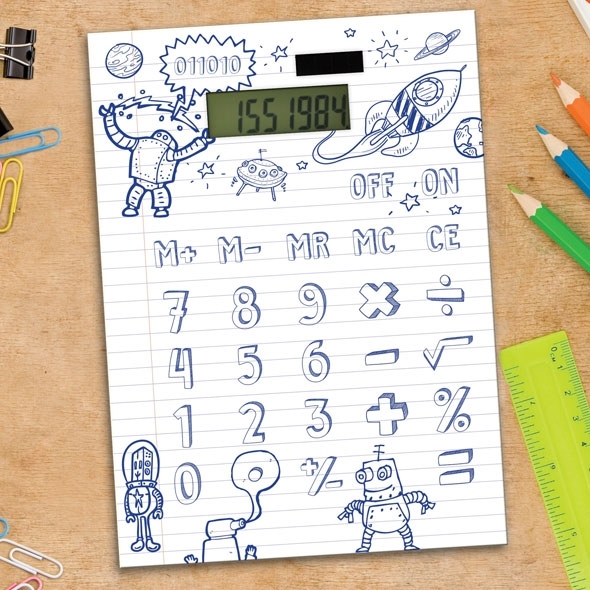 This awesome gadget is designed to look just like a blank sheet of paper, but you can doodle all over it and make it your very own personalised calculator! 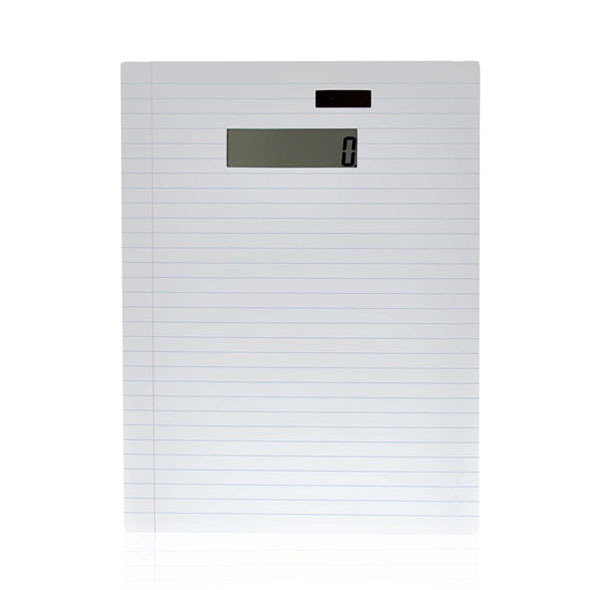 This DIY calculator lets you create a gadget that's personal to you! Write in the numbers and the rest of the buttons (unless you really want a calculator that only you can use) and use the space that's left over to customise your calculator however you like! 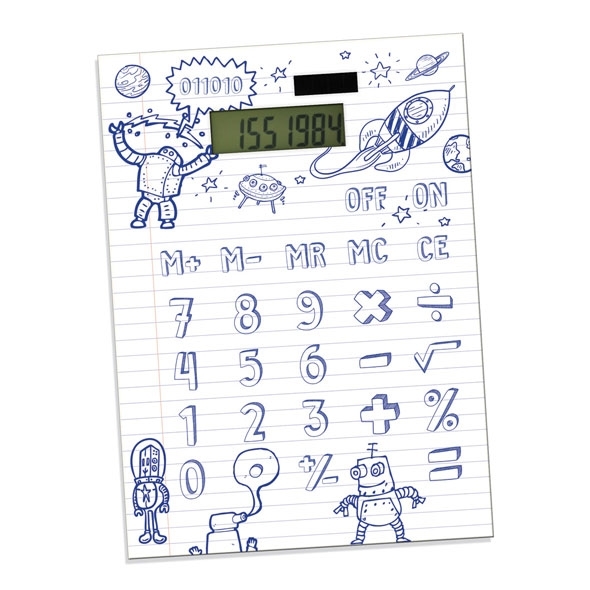 Draw anything you like, and rest assured that your calculator is the only one like it in the world.